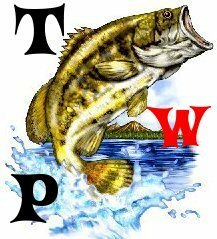 Does anybody know of any jr bass tournaments in minnesota that will take place this summer? fishing forever » Open fishing catagories » Boats And Trailers » Does anybody know of any jr bass tournaments in minnesota that will take place this summer? I really want to enter a jr bass tournament this summer. So if anybody knows where to sign up in minnesota plz tell me.